Poll after poll shows Governor Larry Hogan with stunningly high approval ratings among Maryland voters. He had done a skillful job of building on what was widely seen as an upset victory in the 2014 election to position himself as a formidable candidate for reelection in 2018. What are the ingredients of his popularity? For one, Hogan ran a campaign that took advantage of voter fatigue with eight years of Democratic Gov. Martin O’Malley. Perhaps even more important was the remarkably inept campaign run by Lt. Gov. Anthony Brown. Rather than run on the positive accomplishments of the prior eight years, Brown ran a timid, apologetic campaign that never offered an effective rebuttal to Hogan’s focus on increased taxes and regulation and a “hostile” business climate. Additionally, because Hogan’s campaign was light on any specific policy proposals, he was able to take office with a relatively clean slate and an absence of concrete expectations. At the start of his term, there was widespread applause for his moderate, non-confrontational tone even among Democratic legislators. In office, Hogan has maintained the relatively narrow focus of his campaign, emphasizing his desire to roll back taxes and fees and improve the state’s business climate. Under his own authority, without the need for General Assembly approval, he reduced a number of fees, most notably road and bridge tolls. Those actions were highly visible and popular returns to voters even as they undercut the stability of Maryland’s transportation funding. More significantly, Hogan has painted a political bulls’ eye on Baltimore City as a means of appealing to his conservative constituents in other parts of the state. 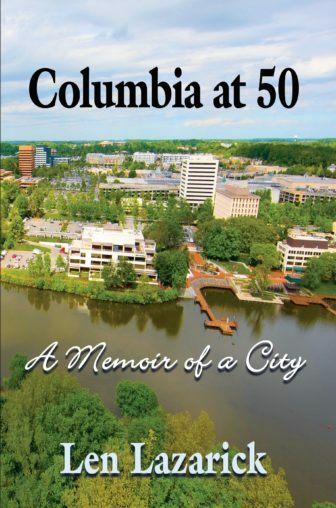 His decision to eliminate the Red Line light rail project in the City–although seen by some analysts as the most damaging decision to the economic health of Baltimore in decades–played well in other regions. By calling the project a “boondoggle” when he cancelled it, he reinforced the bias that expenditures for the city are wasteful and even corrupt. Moreover, the cancellation had the additional political benefit of enabling Hogan to transfer the unused transportation funds to highway projects in other parts of the state. You can certainly expect to see more such reallocations of state resources between now and 2018. Hogan has also made good use of the attention automatically given to all communications that emanate from the Governor’s Office. He has an active social media effort that enables him to bypass traditional media and connect directly with supporters. His use of Change Maryland, an organization that he originally set up when he ran for office, has continued as a mechanism for getting his message out. Hogan has also shown real skill in using his platform as governor. While he has certainly had confrontational moments, he gets praise every time he delivers a conciliatory message. Most recently, his State of the State Address was applauded for its bipartisan appeal. Yet, weeks later on the C4 Show on WBAL radio, he delivered what can only be described as a highly partisan attack. That close juxtaposition of moderate and hostile messaging has happened before and has left observers puzzled about which is the real Larry Hogan. The answer can probably be best explained by using the words of Republican presidential candidate Marco Rubio. To paraphrase the Florida Senator, Larry Hogan knows exactly what he is doing. In terms of popularity and positioning for the 2018 election, Hogan is very pleased to be seen as fighting with the Democratic leaders of the General Assembly. Legislators are not well understood by most members of the public and make an easy foil for a popular chief executive. In Hogan’s view, Senate President Mike Miller and House Speaker Mike Busch are going to put up obstacles to his reelection anyway, so why wait to engage them in a public dispute. You could certainly argue that a fight with powerful legislative leaders will make it difficult for Hogan to get much of his policy agenda passed, but he probably does not see that as a real problem. First of all, Hogan undoubtedly believes that Miller and Busch would make it difficult for him under any circumstances. More significantly, however, Hogan really does not have an ambitious legislative agenda anyway. 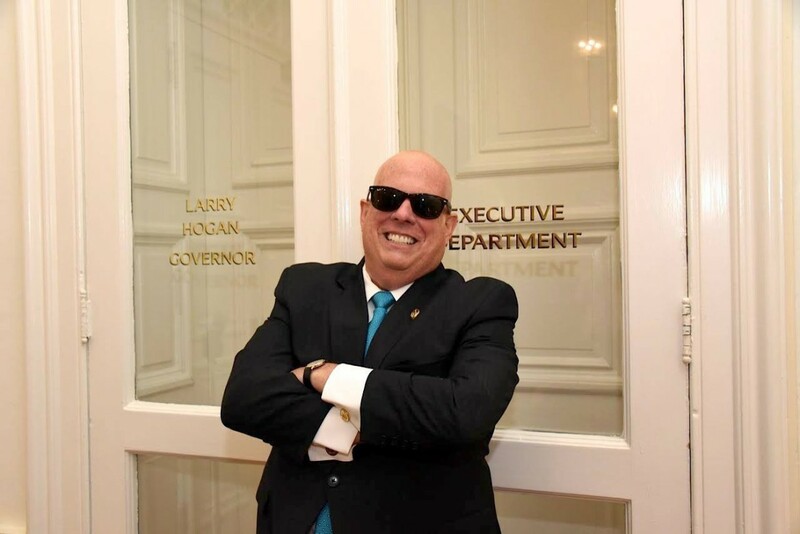 As he noted in his radio interview, Hogan can hardly wait for the end of the General Assembly session so he can govern the state without the interference of the legislature. For one, he will continue to take whatever actions he can under his administrative authority, most notably in the realm of reducing bureaucratic regulations. Second, he will use the Board of Public Works to push other decisions, knowing that at this point Comptroller Peter Franchot looks like close to an automatic vote for anything Hogan proposes. The third part of the Hogan strategy is actually the most important. The governor will propose tax reductions in the near certainty that the General Assembly will reject them. The standoff will form the foundation of his reelection platform and his call for the election of more Republicans to the General Assembly. So far, Larry Hogan has been very successful in devising and implementing a political strategy that places him in a strong position for the next election. Democrats have the challenge of figuring out an approach for dealing with Hogan that is more than obstructing his public objectives and avoids falling into the trap he has set for them. This may be the greatest challenge that Miller and Busch have faced in their many years of leadership.